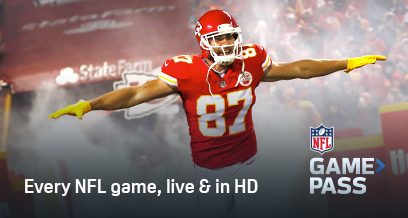 Get NFL Game Pass, RedZone, NFL Network 24/7 and more. Try it on us with one month FREE! Sign up today - $20/month or $150/year. 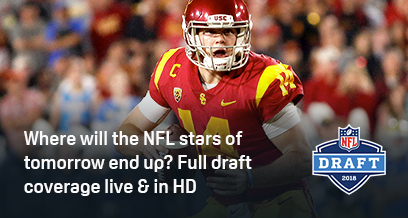 Watch on your ROKU, AppleTV, Amazon Fire TV, and more. Take the action anywhere you go. Watch games the way you play games. 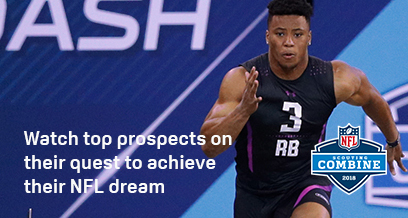 You are just a few clicks away from accessing a world of sports! Start by creating your account. Enter your email address and create a password. Select your payment method and add your payment details. You will not be charged for your first month. Start watching your favourite games straight away. Don’t forget to download DAZN app to all your devices. DAZN is a game-changing way to watch sports, built for true fans like you. Setup is quick and simple. All you need is an internet connection. 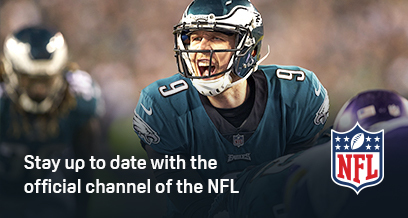 DAZN is the only way to get unlimited access to every live NFL game this coming season. 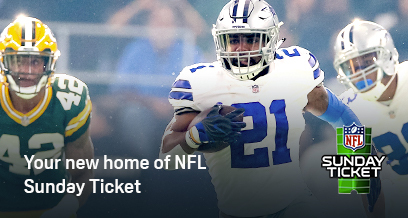 And with access to the 24/7 NFL Network included, you’ll never miss another touchdown, field goal or interception ever again. 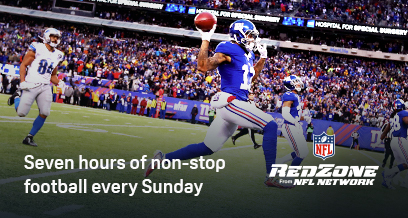 On DAZN you&apos;ll find NFL Game Pass, NFL RedZone and NFL Sunday Ticket. 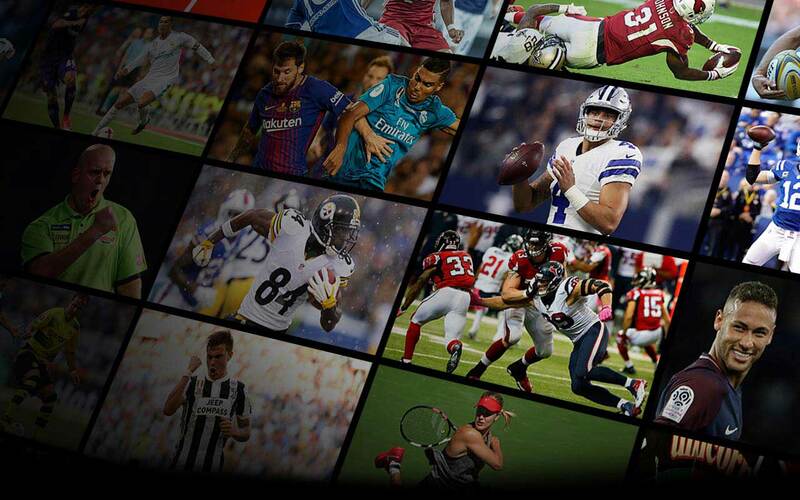 You can also live stream top European soccer including UEFA Champions League, LaLiga and Serie A plus KHL Hockey, ATP 250 Tennis, PDC Darts and Snooker - All in HD. You can watch your favourite sports on multiple devices at home or on the go. Try DAZN obligation free, for one whole month. Yes. Your first month is completely free. You can cancel your free month at any time with a few clicks. You will not get charged during your free month. How do I sign up to DAZN? Getting started on DAZN is quick and easy. Simply click Sign Up Now, choose between an annual or monthly pass, enter your name and email address and then your payment details. Every new customer gets one month free when they sign up for DAZN and you can cancel at any time. DAZN is compatible with TVs, smartphones, tablets, game consoles and many other devices. To ensure the best viewing experience, use an internet-connected device that is compatible with streaming high quality video.